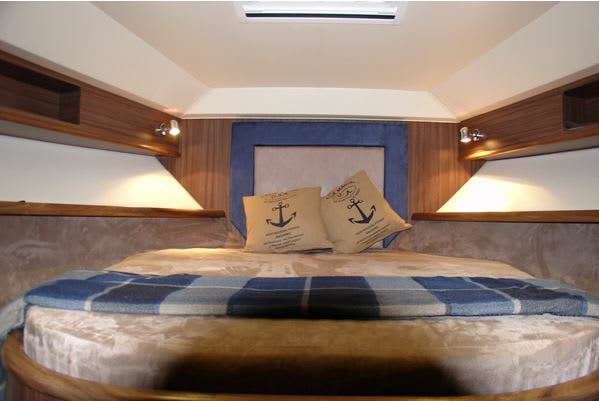 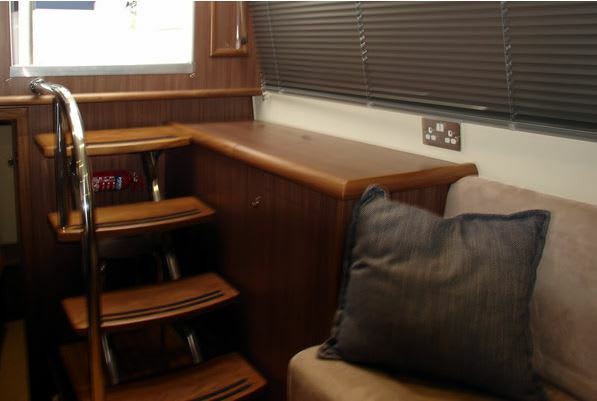 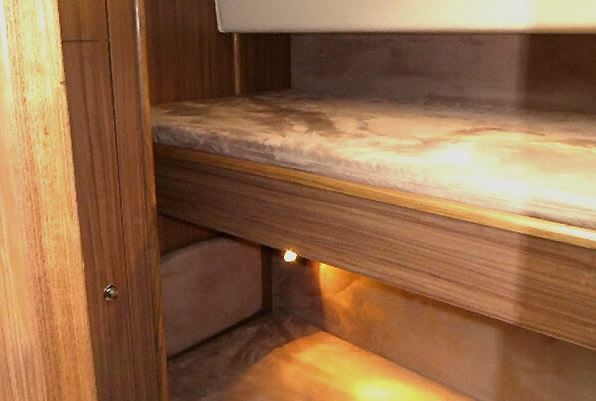 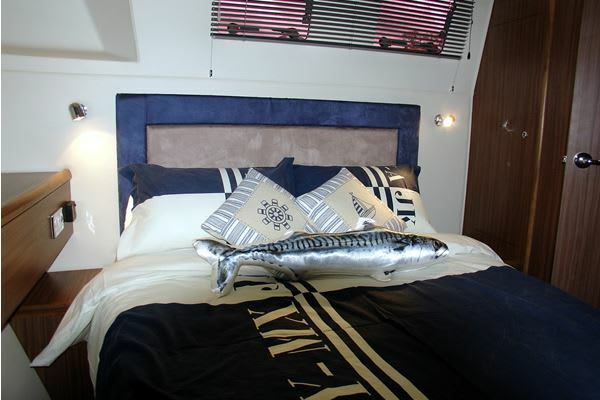 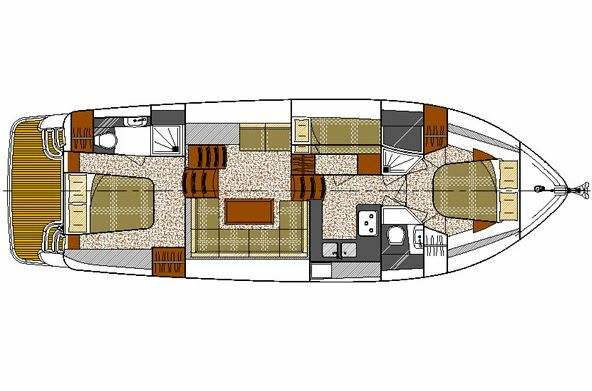 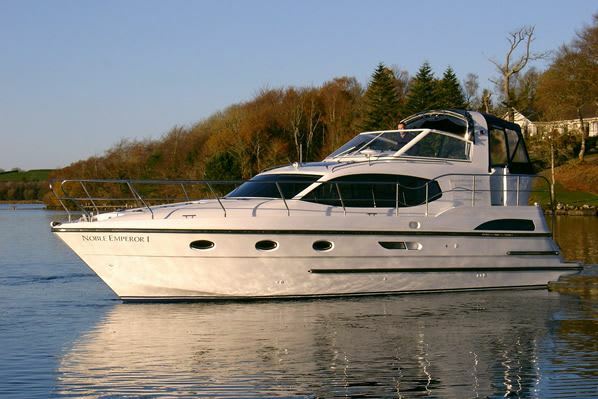 The Noble 40ft Emperor she is perfect for those looking to spoil themselves this boat is ideal for 4/6 people but has accommodation for up to 8 people. 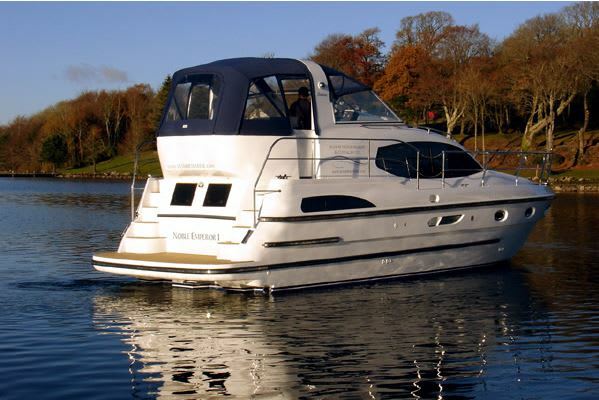 A single helm covered by a full easy opening canopy, GPS, depth sounder and independent heating/demisters off the engine. 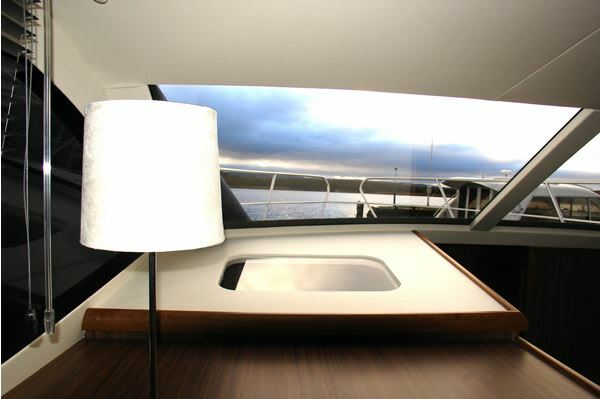 The interior is finished in a contemporary design with walnut furniture, bonded windows and blinds. 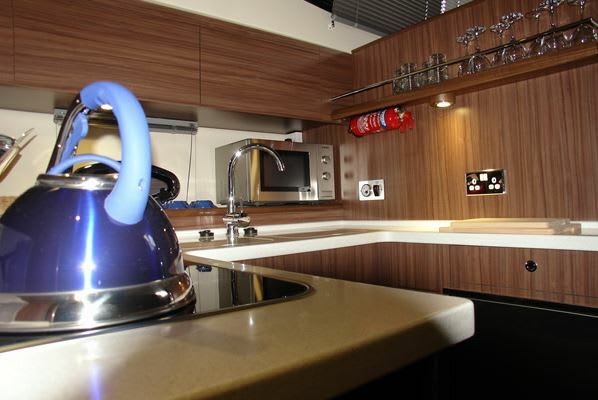 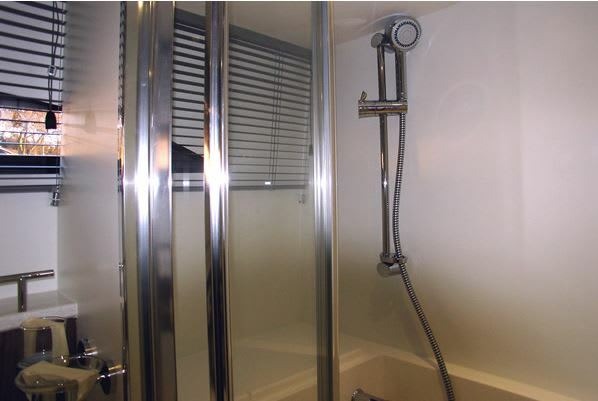 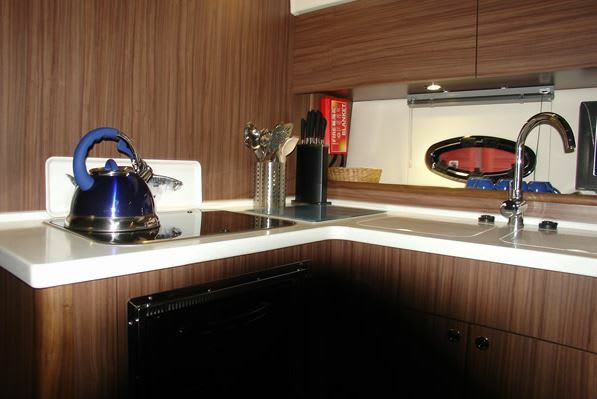 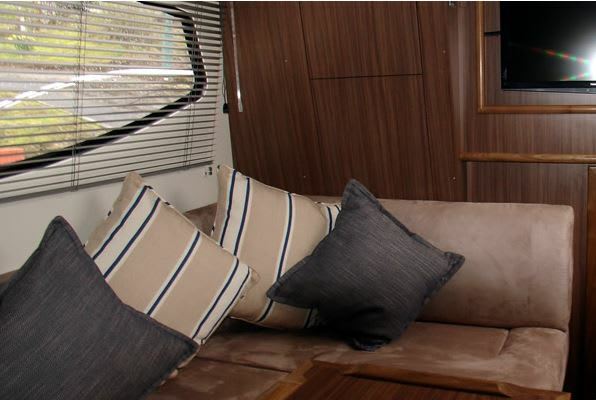 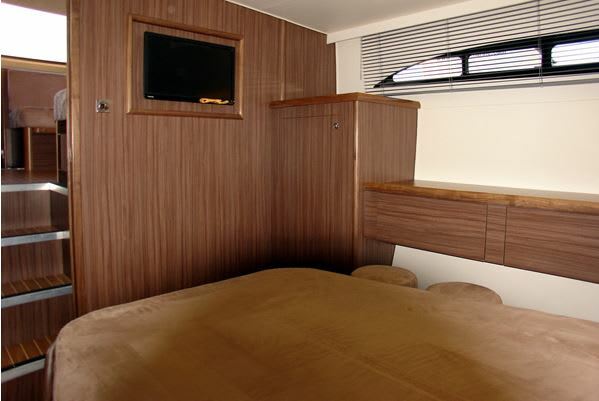 Wall mounted TVs in the master cabin and saloon and granite worktops in the galley and bathrooms. 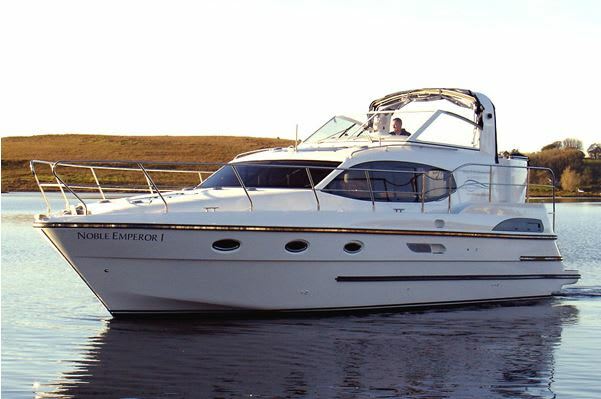 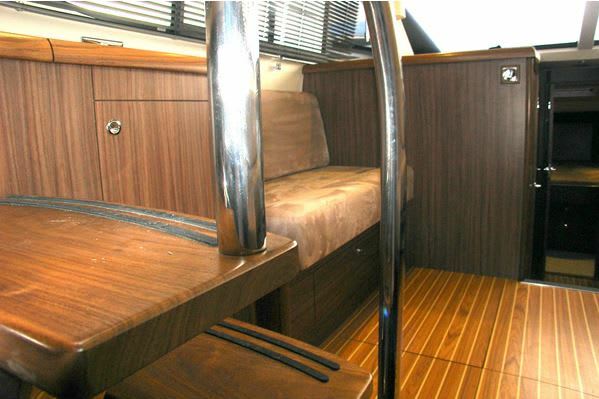 She is available for bareboat charters and prices at £600.00.